If you or your family feel that you have no hearing. – YOU HEAR! 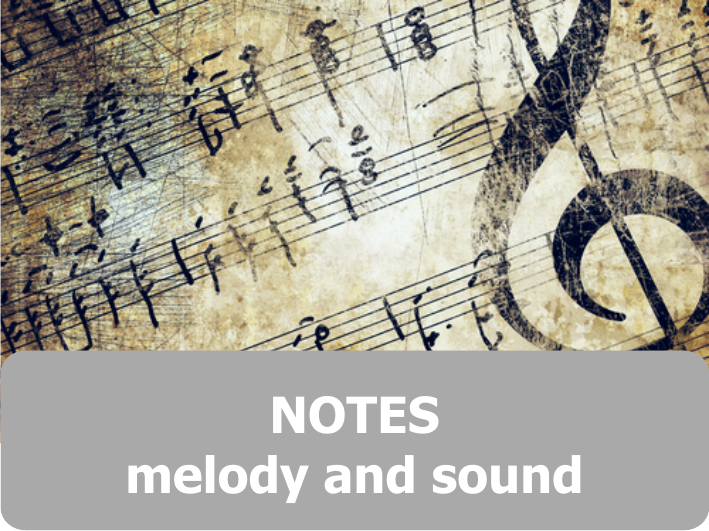 If you are convinced that you are not musical. – COME TO US! If you think that playing the flute, is very difficult. – JUST TRY IT! Already so many people we have learned to listen to and hear himself, his natural musicality. 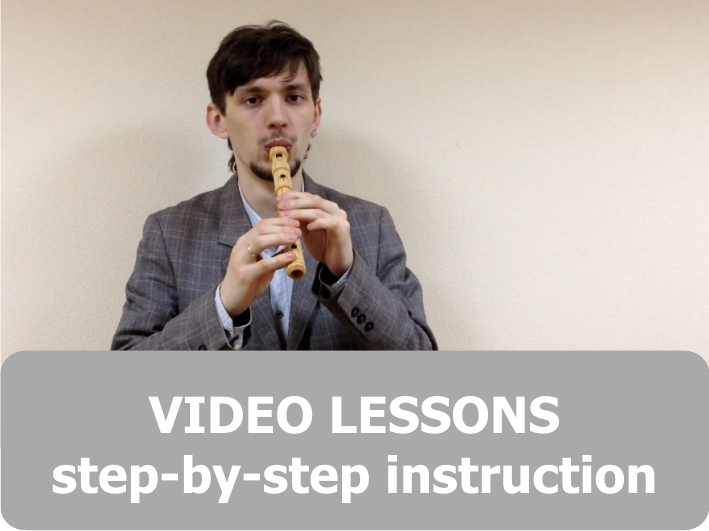 You will realize that the flute is simple, easy and fun !! !